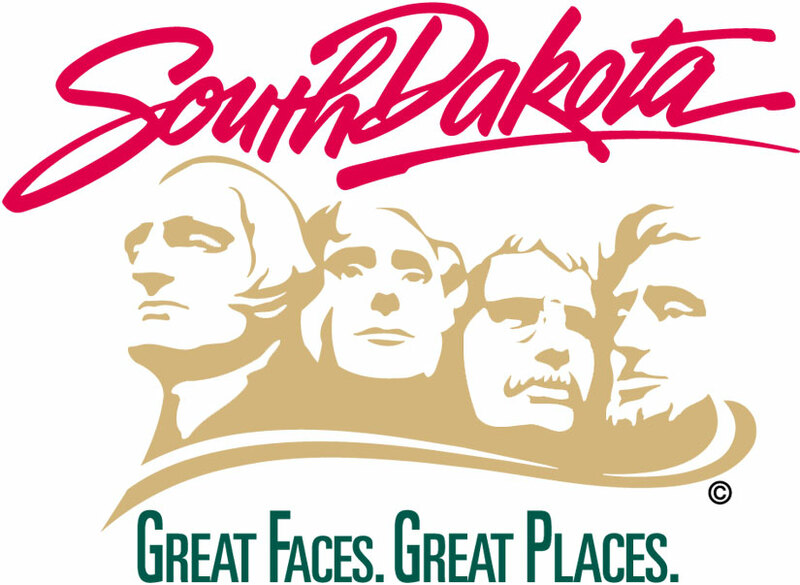 The South Dakota Rehabilitation Center for the Blind (SDRC) would like to invite anyone who is a South Dakota resident and has a visual impairment to participate in two training events. The trainings will be held on Friday, March 1 at the SDRC facility located at 2900 W. 11th St., Sioux Falls, S.D. 57104. The first training session is an assistive technology walk-in clinic which will begin at 8 a.m. The second session is a skills of blindness open house at 1 p.m. The second session requires registration due to limited class size. Experienced SDRC staff will be on hand to answer questions. To register, please call JoMarie Laughlin at 1-800-658-5441 or 605-367-5260. There is no cost to attend the classes. SDRC provides learning opportunities through various programs to assist individuals who have a vision loss that is creating difficulty for them at home, school, or work. SDRC’s programs are administered and staffed by the South Dakota Department of Human Services Division of Service to the Blind and Visually.